Hello there! I have decided to start another new series on my Blog, this time focusing on small businesses. Being a blogger I am regularly put in touch with owners of small businesses and it is a really enjoyable part of being a blogger. Whether it be reviewing a product, service or finding a new company which sells fashion at an affordable price, there is often a small team of people behind it, plugging away, putting in the late nights and the early mornings trying everything to make a success out of their little business. I do feel, that as bloggers we do owe some responsibility to them as more and more of them are turning to Twitter and bloggers alike to promote themselves. 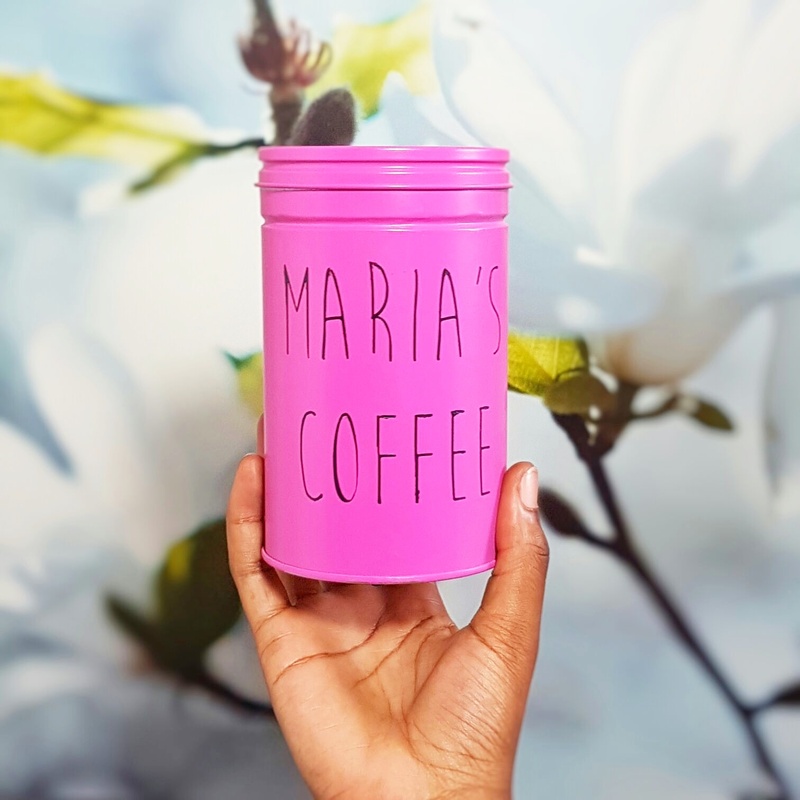 Plus, I think it's fun being one of only a handful of bloggers lucky enough to discover a burgeoning business and getting to trial some of their products! Or is that just me!? Catch up with parts 1-20 here!!! Hi there! I'm back today with another feature in my #SmallBiz Series! 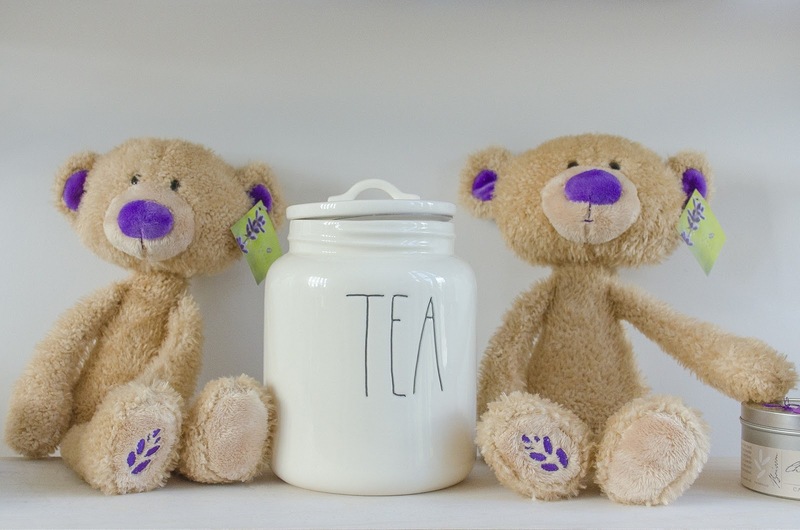 Today I would like to talk to you about another fantastic company, Make Memento who specialise in handmade, personalised gifts for your family and friends. Who doesn't love having something with their name engraved upon it?! I personally absolutely love it and it gives each item a more personal touch and says something unique about that gift. 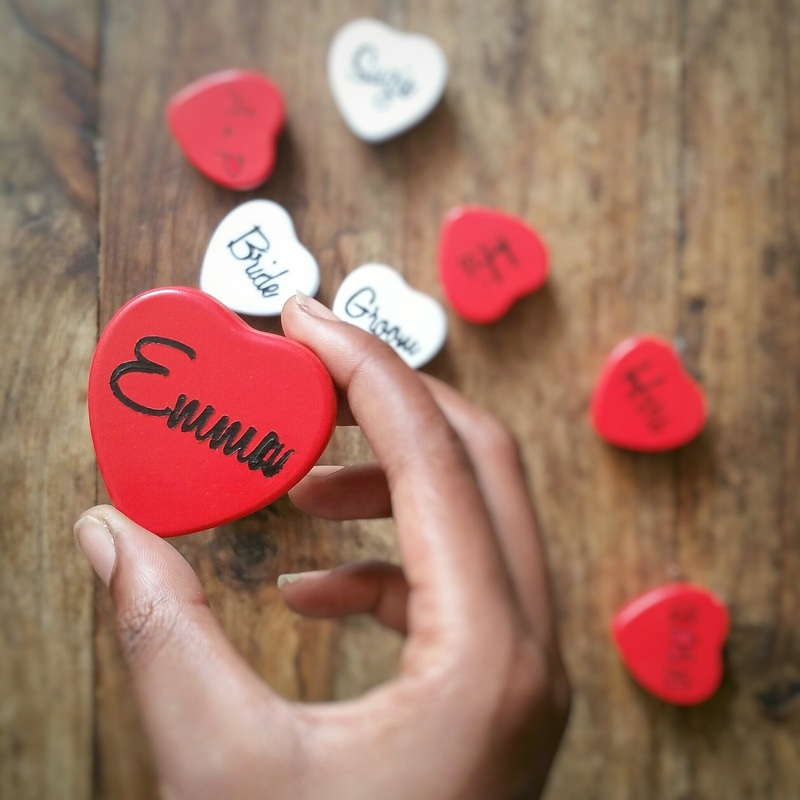 Make Memento has been going since 2012 when Hesta and her soon-to-be-husband were searching for personalised keyrings as wedding favours which would make a durable and elegant keepsake of their wedding. As they couldn't find what it was they were looking for exactly, they put their collective wood-working (Sam) and arts & crafts skills (Hesta) to good use by making their own. 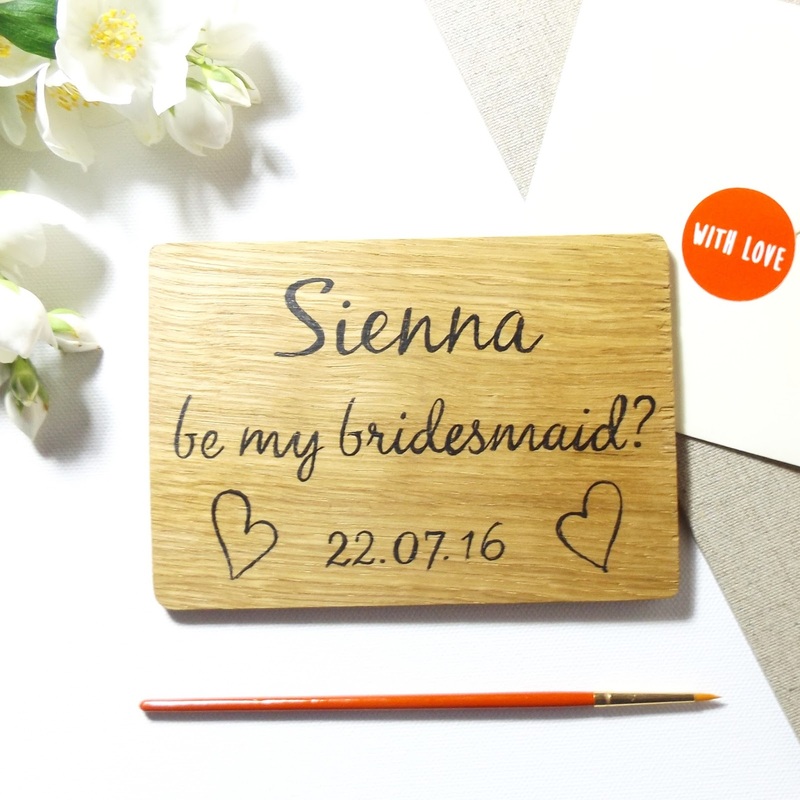 Little did they know that by the time they returned from honeymoon that they would be setting up a little business making personalised wedding favours! 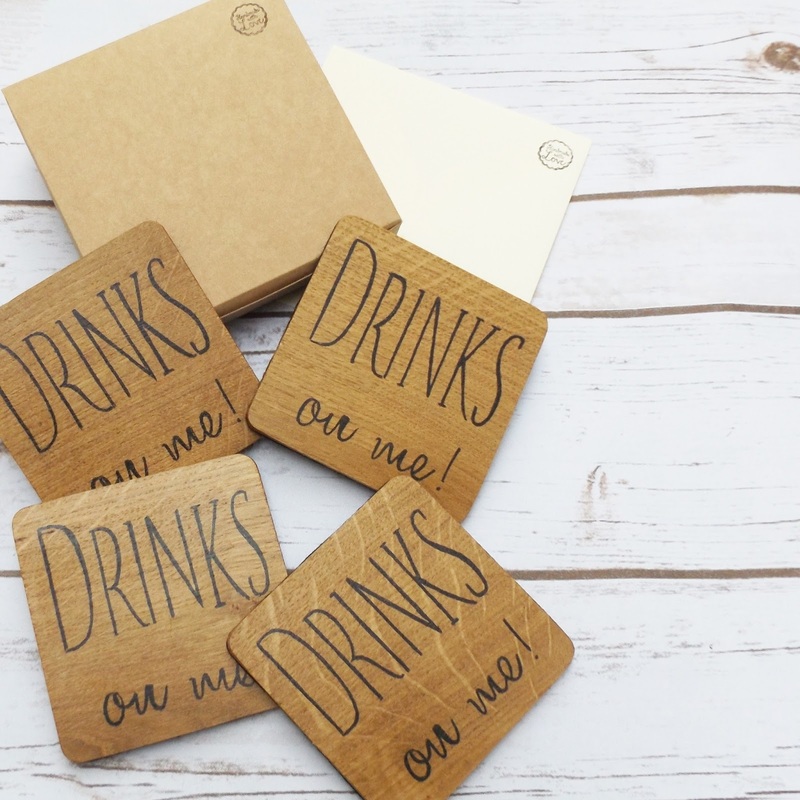 Running this business alongside their full-time jobs proved to be too much an soon they both went full time on Make Memento which just speaks volumes about just how much interest there is in truly unique personalised gifts. From their London home they ship to anywhere in the world and can accommodate almost any personalisation you require! Most of their business is online at makememento.com and they also sell with Etsy. Over the years they have had great support and interest online and have slowly built a steady online customer base. They are both very excited to be attending their first fair at Twickenham Rugby Ground in October! 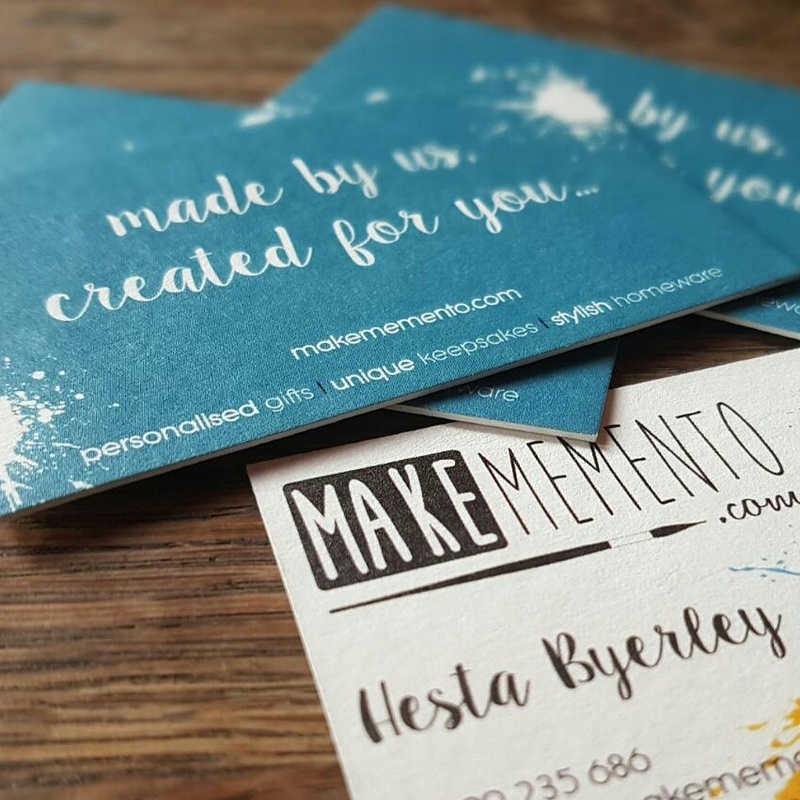 By making all their products themselves, Sam and Hesta really allow their customers to have total freedom over the design and any personalisation they require. They offer engravings, custom designs and sizes. Customers can order online and prices range from £5 to £100 and postage ranges from £1.99 to £12.99 depending on the size and weight of items. As you can see here Make have a wide range of products available for you to choose from, although I can guarantee that it will be almost impossible to choose....!!! In the end I went for this beautiful mint green memory box which is (at the moment anyway!) the perfect place to store my watch and ring which I like to wear when I'm not working and are both special to me. Once I'm fully settled into my new flat and my room's been sorted I will probably put some more items in here but for now it sits proudly on my bookshelf. Hesta went above and beyond to ensure the box was just right for me. I'm sure it is this sort of service which has seen them be so successful over the last 4 years. I have the standard size which measures 16x16x8cm and is perfect for what I wish to use it for. It retails at £25 and is worth absolutely every single penny! Their personalised wooden boxes are made from high quality light weight pine wood and are hand-varnished with a chic dark brown finish in order to add a natural protective coat for day to day use. It features a beautiful clasp to secure valuables and is the perfect place for daily storage. I think you'll agree when i say I think my box looks pretty in this picture?! I can definitely see myself storing my bits and pieces in here which will make my Mum happy that everything is sorted away! haha! If you're looking for a unique gift for a loved one, I can definitely recommend Make Memento as a first stop. Exclusively I have a discount code, kindly set up by Hesta herself and which is ready to go now and has no expiry! Isn't that just wonderful!? You just have to remember to come back here when you need it! haha! Thanks for reading and please do let me know if this company is of interest to you and please do use the discount code on all your purchases!